I’m going to go ahead and declare myself official cocktail representative for The Dry Soda Company. No, they didn’t ask me and no this is not a sponsored post. 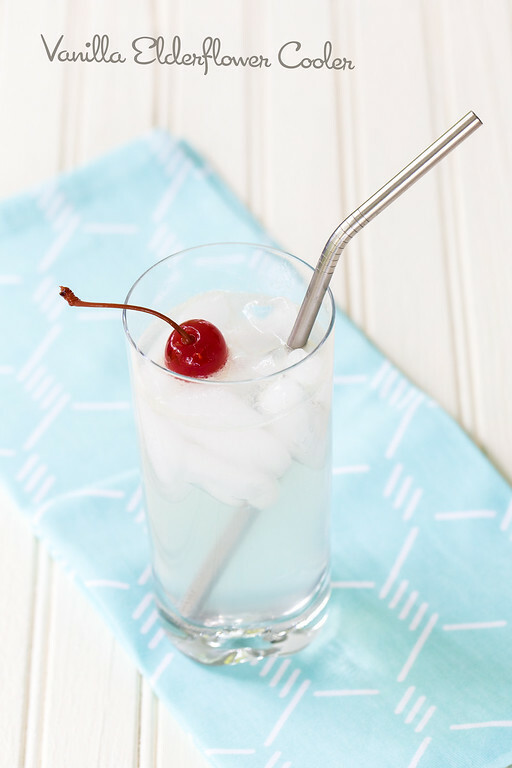 It is simply me sharing one of my favorite new ways to make cocktails. You see, pretty soon it’s going to be summer. In the summer I like big cocktails. Cocktails in a big glass with ice – no small sipping cocktail. Filling that big glass with alcohol would be problematic to say the least, so I love being able to top off my cocktail with a little mixer, a little soda, a little tonic. 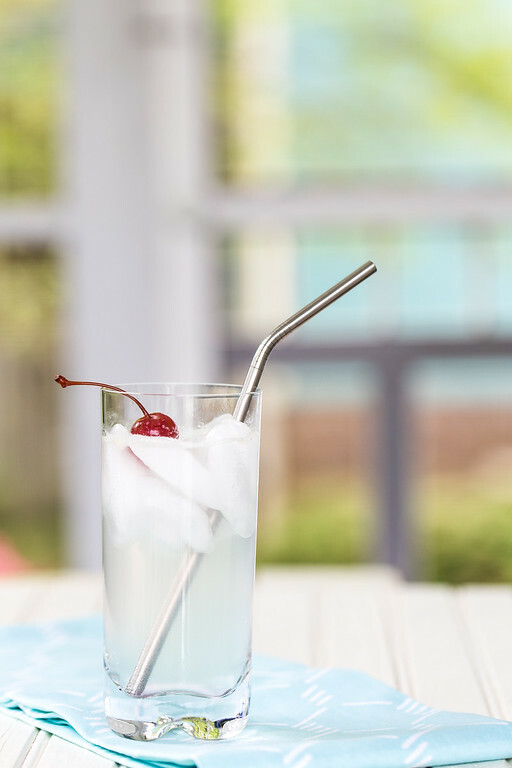 Move over tonic and club soda, my new favorite topper is Dry Soda! I originally discovered them with this Gin Cucumber Cooler. I loved it so much, I decided to try my hand at a cocktail using their Dry Vanilla Bean Soda. After tasting the soda, it was just a matter of finding what went with it. After much happy sampling, we settled on 360 Madagascar Vanilla Vodka, Luxardo Maraschino Liqueur, St. Elder Elderflower Liqueur, and the Dry Vanilla Bean Soda. It was so good! The perfect Saturday afternoon, sitting on the back porch, watching the hummingbirds cocktail. It was sweet and refreshing! Place ice cubes in tall collins glass. Fill shaker 1/2 full with ice. 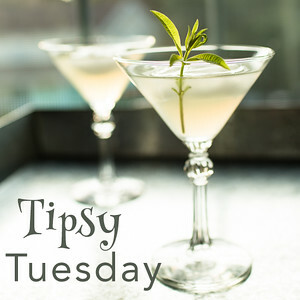 Add vodka, elderflower liqueur, lime juice, and maraschino liqueur. Shake vigorously for about 5-10 seconds. Strain over ice. Top with dry vanilla bean soda. Garnish with maraschino cherry. Cardinal Spirits from Our Good Life. Pinot Slush from Year Round Giving. Fresh Strawberry and Lemon Caipirinha Cocktail from A Dish of Daily Life. Looks tasty!. I have both Elderflower liqueur and marachino liqueur in my cabinet and always looking for ways I can use both. Love two in one. Must try! lol, I love the cucumber soda and was trying to make up a drink with it! Love the vanilla bean one too. Not too bad on calories either! Your drink looks delicious! Thank you so much for sharing this recipe, Pam! It sounds delicious and the photos are stunning. Cheers! Yum. We have a bottle of St Germain that I have yet to do anything with. This may be just the thing! This drink sounds great! I’m going to look for that soda and give it a try. I just bought some of their blood orange soda, I can’t wait to try it in some cocktails! This looks amazing. I am so ready for the weekend! Refreshing is the first word that pops into my thirsty mind! YUM, is it Friday yet? This looks terrific! Pinning!